Regardless of their fame, lifestyle, and on-going movie projects, many Hollywood actors enlisted in WWII. Not only did they contribute to the war effort, but also inspired many young men to do the same. Many of them deserve to be honored for risking their lives to save the American Nation. Even though the list is long and some of the names might surprise you, here are just a few stars who served in the military, before or after showing up on the big screen. 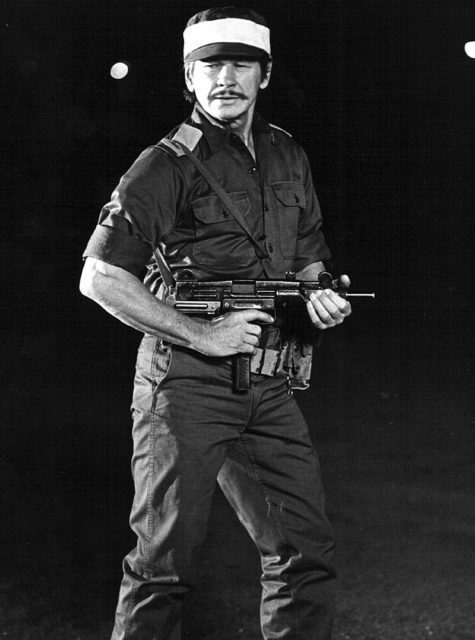 Bronson as Dan Shomron in Raid on Entebbe (1977). 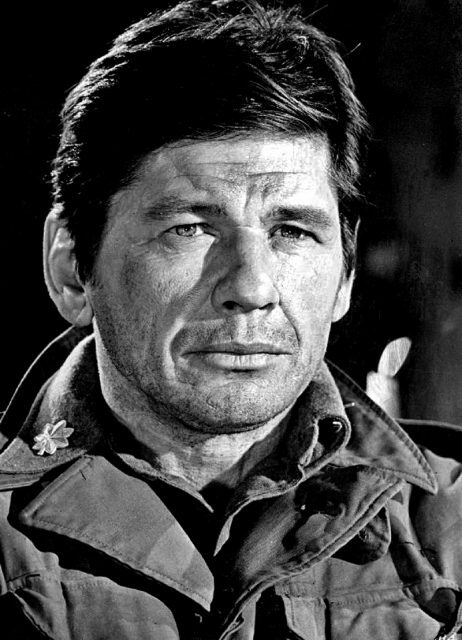 “I might never have found the outside world if I hadn’t been drafted into the Army,” said Charles Bronson, the legendary actor who starred as the anti-hero in Death Wish, the nemesis of Henry Fonda in Once Upon a Time in the West, and one of the members in The Magnificent Seven. He was born Charles Buchinsky in Johnstown, Pennsylvania and raised in a very impoverished family of 15 children. He had to start working in a coal mine at the age of ten, and once he even had to wear his sister’s dress to school because there literally wasn’t anything else for him to wear. Publicity photo of Charles Bronson. When he enlisted in the U.S. Army Air Forces in 1943, Bronson found himself for the most dangerous assignment — as a tail gunner. 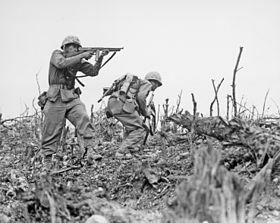 It was the position with the highest casualty rates during the WWII. Fortunately, Bronson survived 25 missions in the “airman’s coffin” and was awarded a Purple Heart after the end of the war. 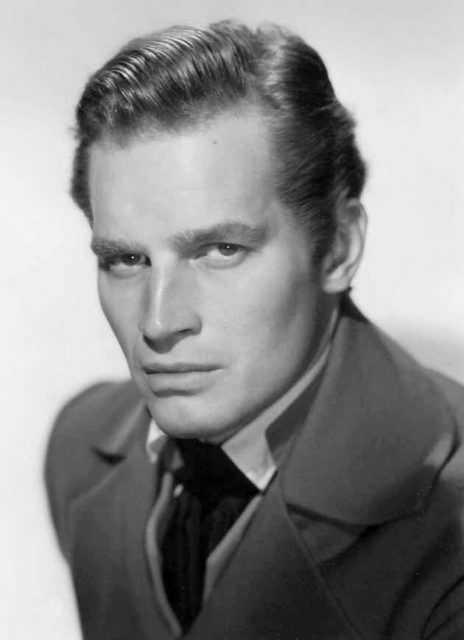 “You can take my rifle … when you pry it from my cold dead hands” were the words of Charlton Heston, the actor who played Moses in The Ten Commandments, and who won an Academy Award for Best Actor for his epic portrayal of Judah Ben-Hur in Ben Hur. Well, his military career is also impressive. Heston joined the military in 1944 as served as a radio operator and aerial gunner on a B-25 Mitchell for two years. Later, he reached the rank of staff sergeant during WWII. 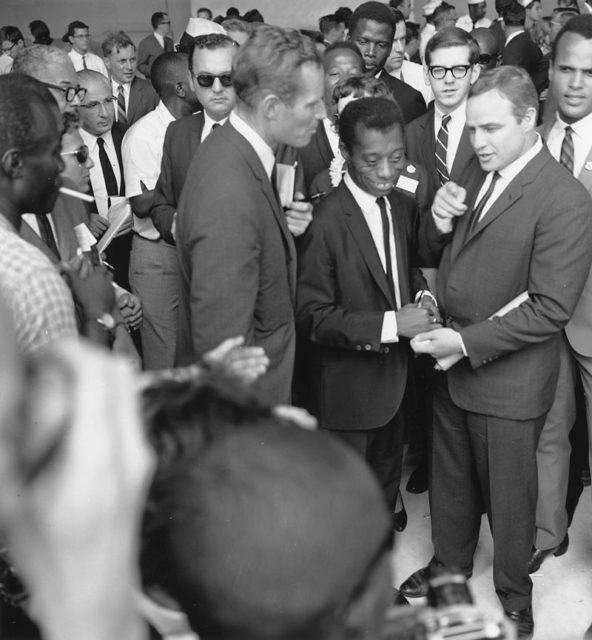 Author James Baldwin with actors Marlon Brando and Charlton Heston at the Civil Rights March on Washington in 1963. In fact, Heston was stationed in the Alaskan Aleutian Islands and never saw combat, but after becoming a celebrity, he was asked by the military to narrate some highly classified military films about nuclear weapons, designed to instruct service members and employees of the Department of Energy. Conservative, and a great supporter of Reagan and Nixon, in his later years Heston was a five-term president of the NRA. Newman in his first film, The Silver Chalice (1954). 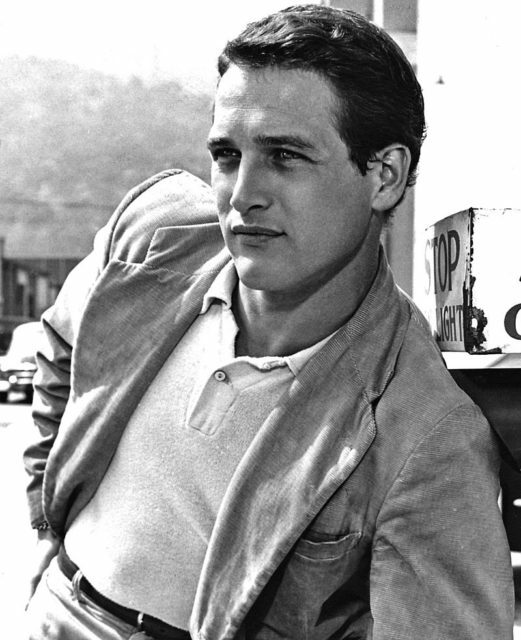 Another Academy Award winner, for his performance in The Color of the Money, Paul Newman’s passion and ambition during his youth was to become a pilot. In 1943, he joined the Navy’s V-12 program at Yale University but after discovering that he had color blindness, Newman was sent to boot camp and qualified as a gunner and radioman. 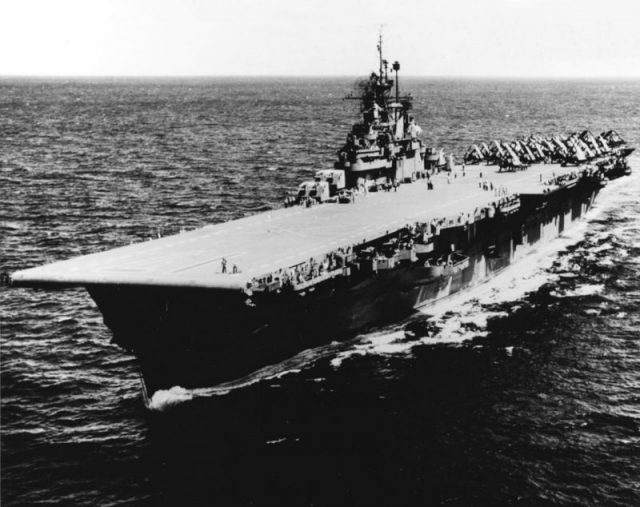 During WWII, in 1945, his unit was assigned to the USS Bunker Hill which fought in the Battle of Okinawa. However, Newman didn’t make it to the aircraft carrier. In a stroke of fate, his pilot developed an ear infection, grounded the plane, and the unit was held back from flying in the Okinawa campaign. USS Bunker Hill was destroyed by two kamikaze attacks in quick succession, resulting in more than 600 casualties. After being discharged in 1946, Newman was awarded the World War II Victory Medal, American Area Campaign Medal, and the Good Conduct Medal. 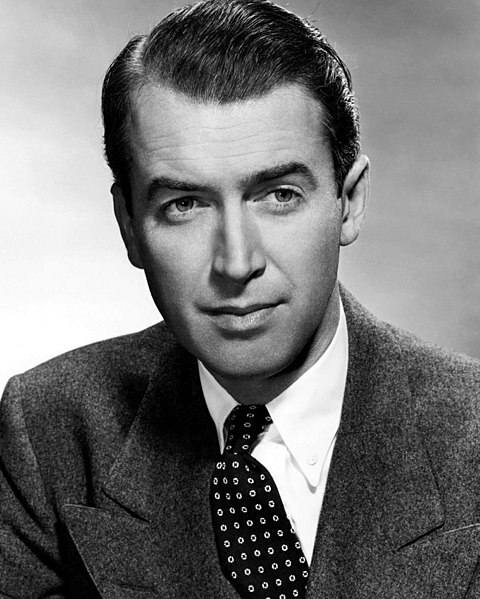 Jimmy Stewart was already a famous movie star nominated for a few Academy Awards when he enlisted in WWII. Unlike the other actors in our list, he already had a noted military career under his belt. He was also the first American movie star to enlist in WWII and remains the highest-ranking actor in military history. 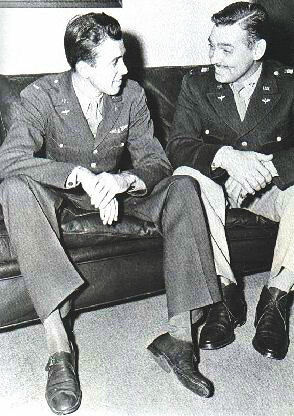 Lt. Col. James T. Stewart & Major Clark Gable – RAF Polebrook, 1943. Stewart came from a family with a tradition of service in the Army. Although most of them were previously in the infantry, as a passionate pilot with a flying license, Stewart took to the skies during the war. He also participated in the Vietnam War and rose to the rank of Brigadier General in the U.S. Air Force Reserve. 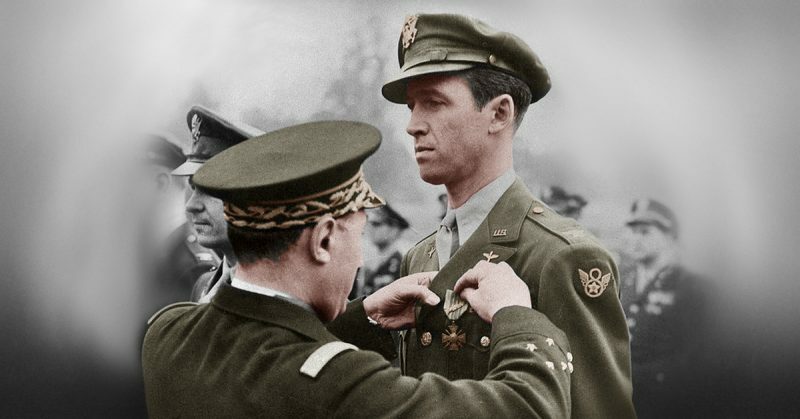 Among the numerous military awards that Stewart received were two Distinguished Flying Crosses, four Air Medals, French Croix de Guerre with bronze palm, Presidential Medal of Freedom, National Defense Service Medal, and the WWII Victory Medal. 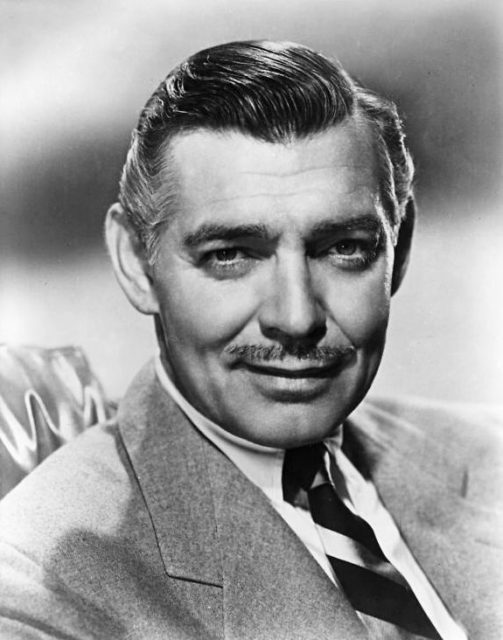 Publicity photo of Clark Gable. 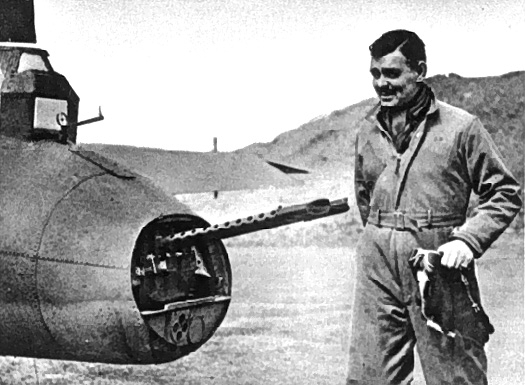 Even “The King of Hollywood” Clark Gable enlisted in WWII. In January 1942 he lost his third wife, Carol Lombard, in a plane crash. Gable was devastated and came to the conclusion that the only thing that could rally his spirit was joining the Army. So he wrote a telegram to President Franklin D. Roosevelt asking to be enlisted so that he could contribute to the war effort. On August 12, 1942, Gable joined the U.S. Army Air Corps as a gunner, and upon completing the 12-week training, he was commissioned as a second lieutenant and participated in numerous high-profile combat missions. Gable was Hitler’s favorite actor among all Hollywood stars at the time. When he found out that Gable was fighting for his country, Hitler offered a reward of $5,000 to anyone who could capture and bring the actor to him. Fortunately, nobody did, and for his service, Gable was awarded the American Campaign Medal, European-African-Middle Eastern Campaign Medal, World War II Victory Medal, Air Medal, and the Distinguished Flying Cross.